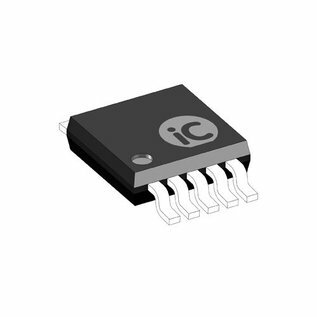 iC-RC1000 is a monitoring circuit with intrinsic safety, designed for industrial drives evaluating sine encoders for SIL applications. The IC is monitoring 4 signal lines for a plausible DC voltage range, and 2 paired lines for an acceptable differential 1 Vpp signal. iC-RC1000 offers hardware redundancy by 2 diagnostic channels, which independently generate a Signal-OK and a Signal-ERROR message.